We’re now working with The Weather Station! 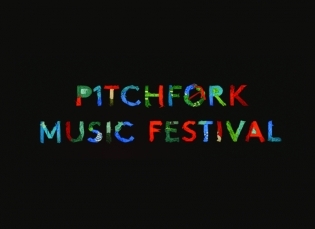 Pitchfork Music Festival Lineup Announced, Sleater-Kinney Headlining! 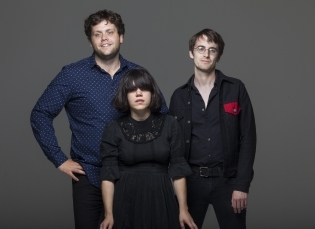 Welcoming Screaming Females to the Ground Control Touring family! 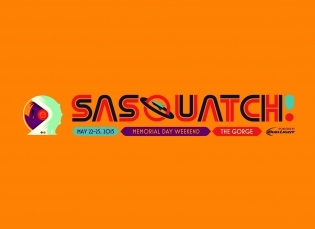 Sasquatch! Festival line up announced!